Formed in 2014, the band is fresh out of university, where all members studied and attained a BA (hons) degree in Professional Musicianship at BIMM Bristol. Since graduating, Silver Souled have played many prestigious venues, including Ashton Gate Stadium, Middle Temple London and Bovey Castle. 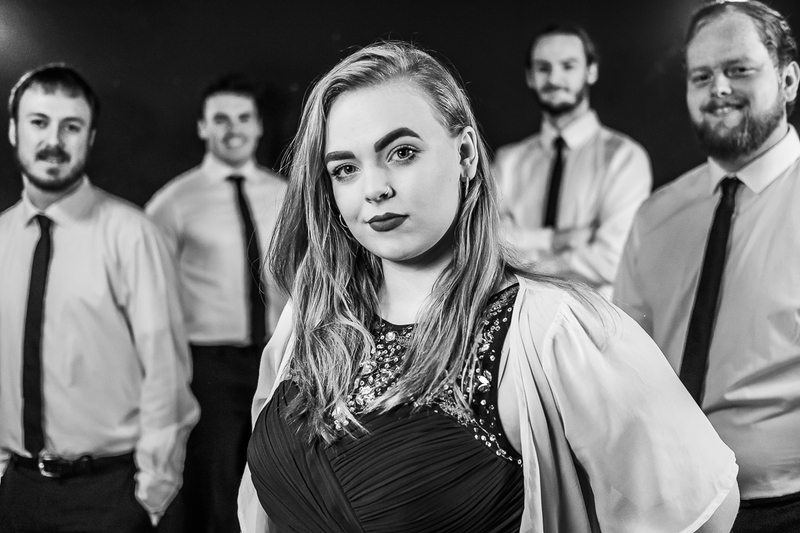 Compiled of hard-working, professional musicians, Silver Souled are always looking to take on functions and events with all of their effort and ensure that the host/venue have a fantastic time, catering to their individual needs.